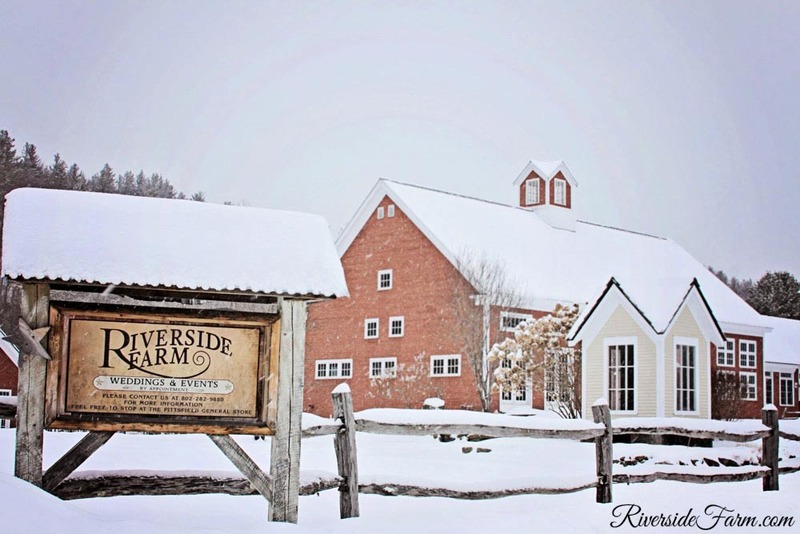 Days like today it seems that the wedding barns and meadows at Riverside Farm are even more beautiful in winter than any other time of year. 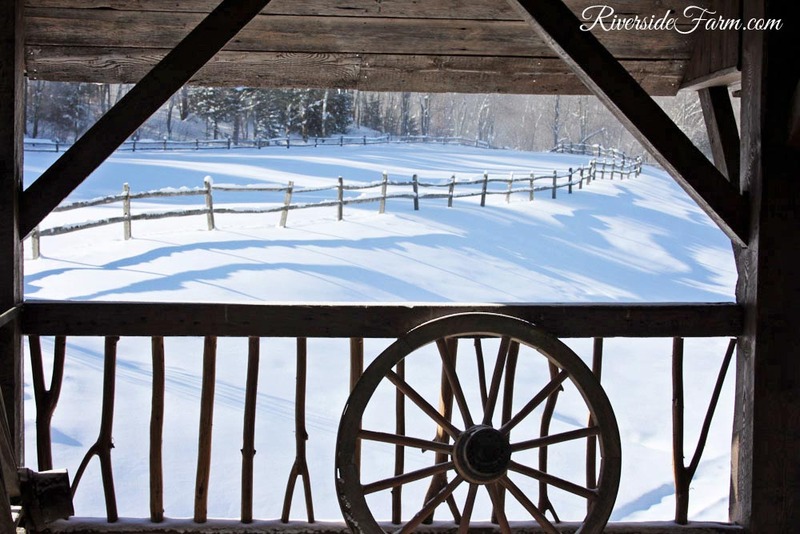 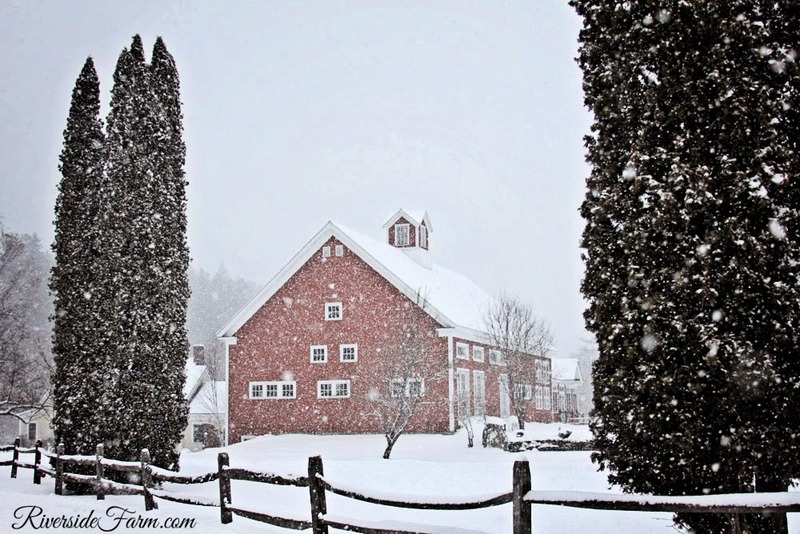 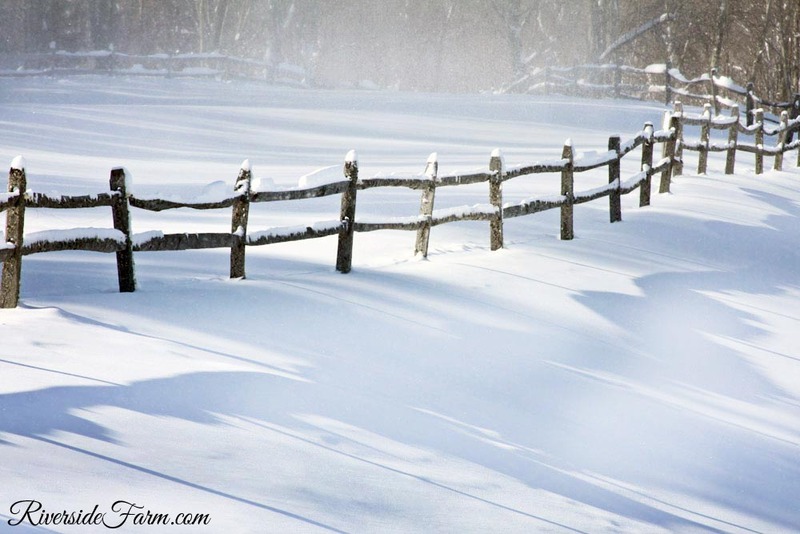 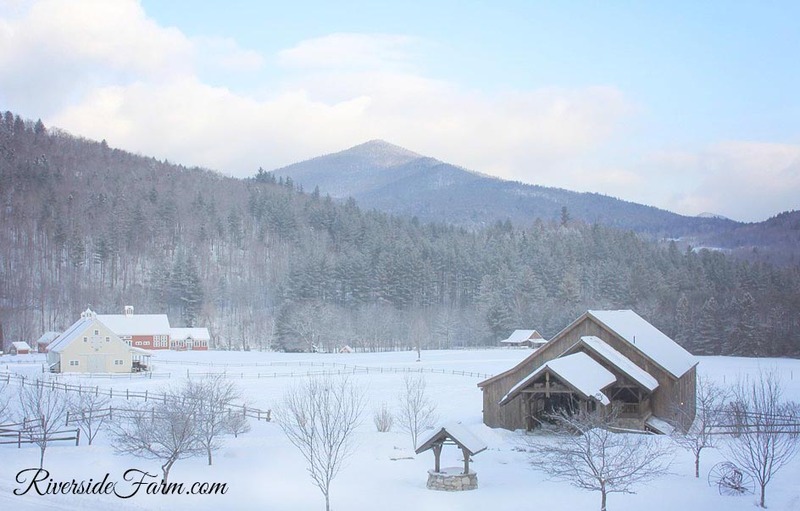 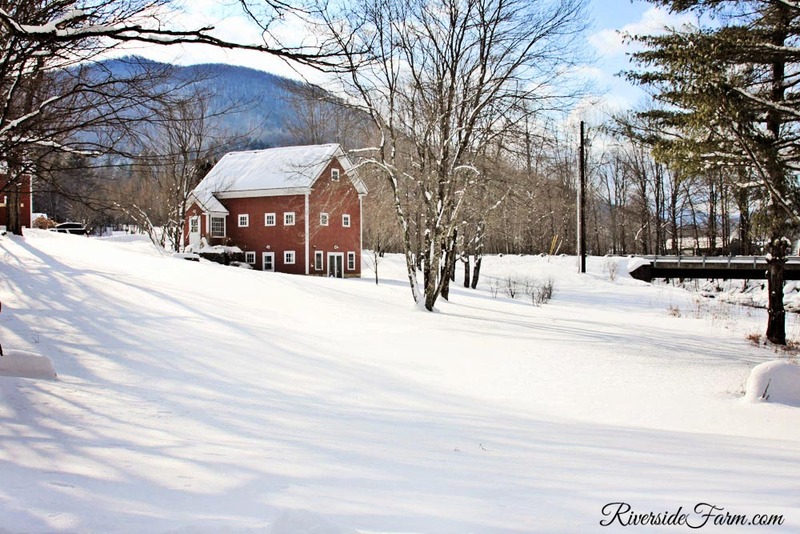 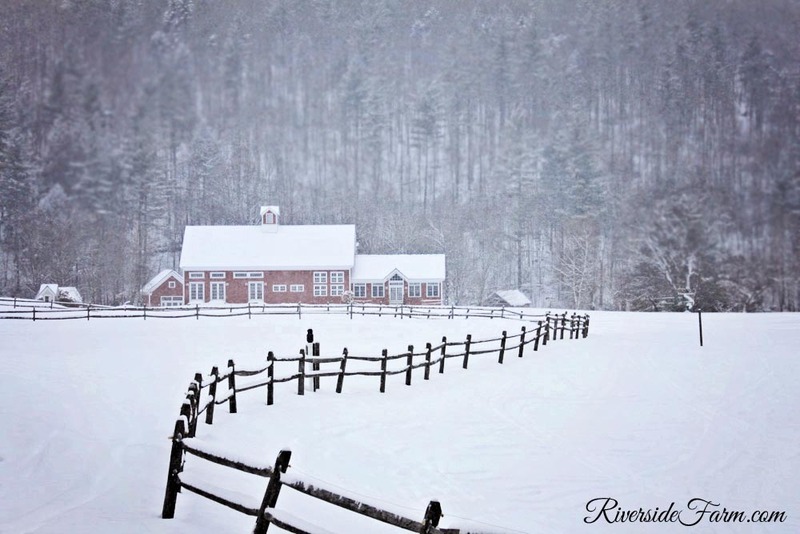 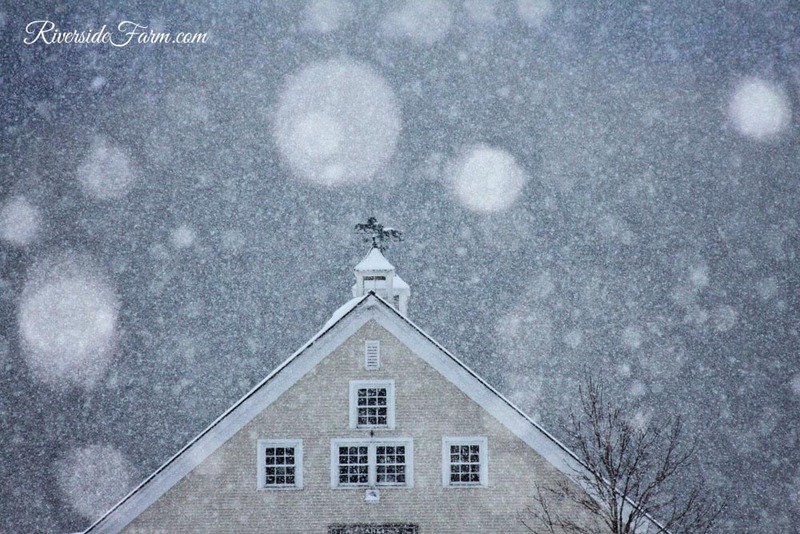 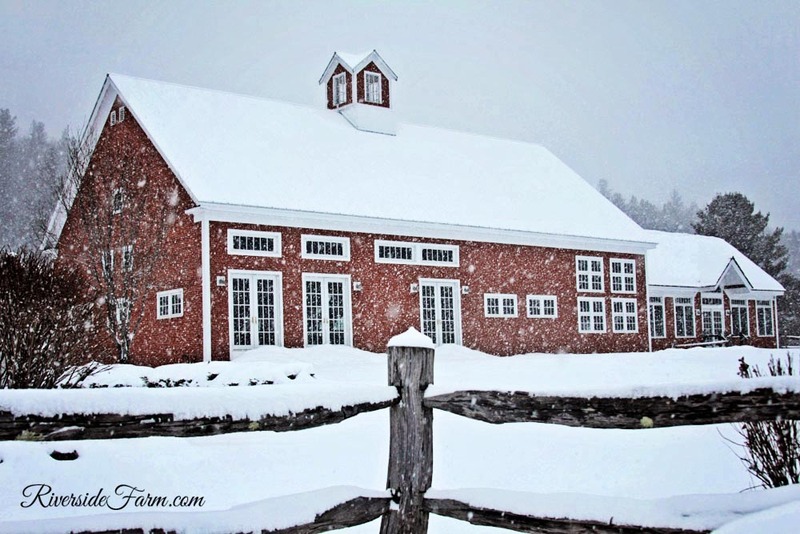 The classic New England barns, the traditional split rail fences, the Green Mountains and broad meadows blanketed in snows are so clean and white and fresh. 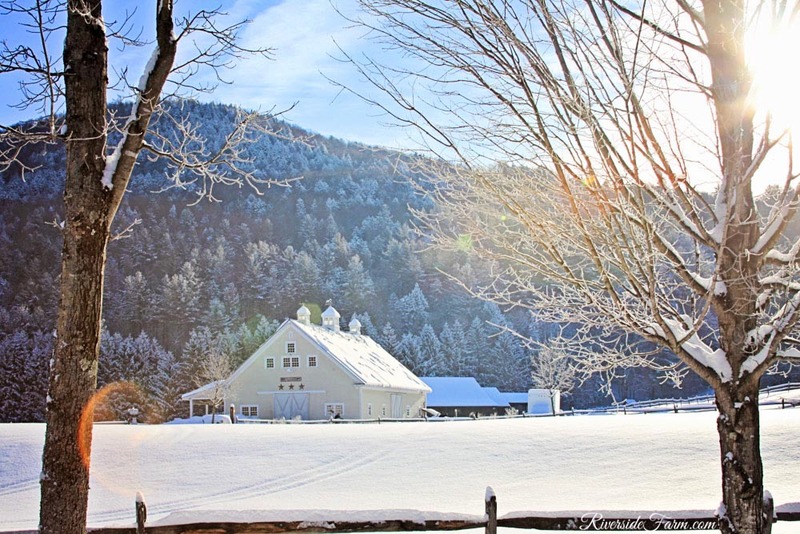 The classic New England scene makes the interior spaces and fireplaces of the farm that much more inviting. 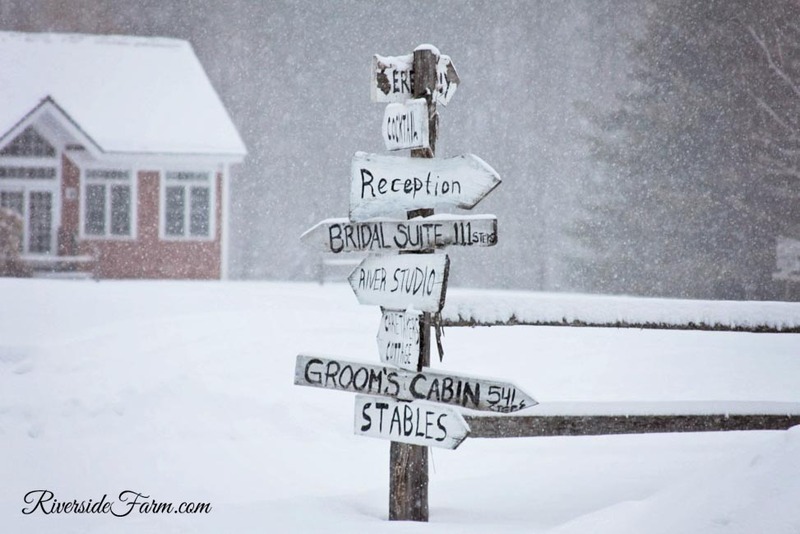 That is until spring comes and we decide spring might be the most spectacular season for a Vermont farm wedding … and then comes full summer truly the ideal season …. 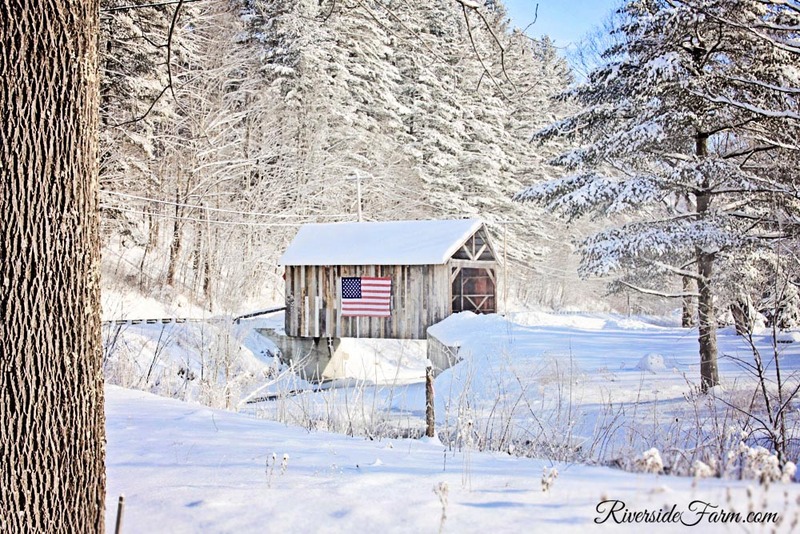 until Fall comes to Vermont and brings it’s spectacular color. 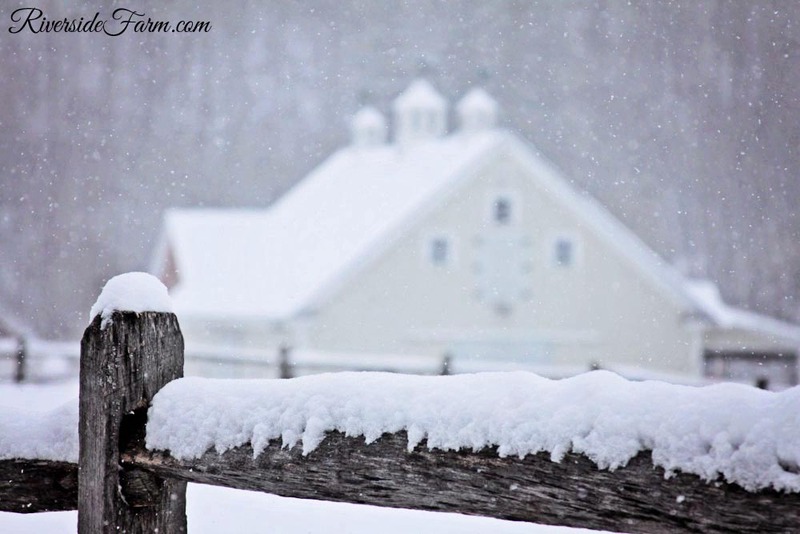 We are left to enjoy each season. 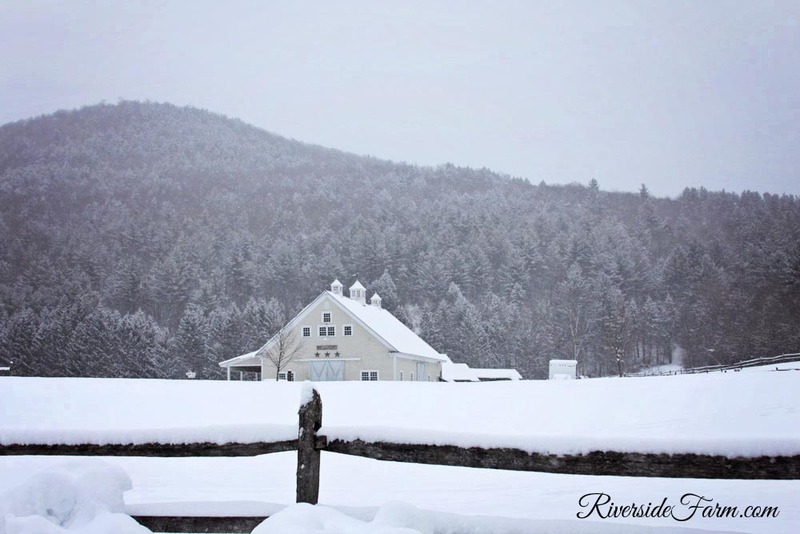 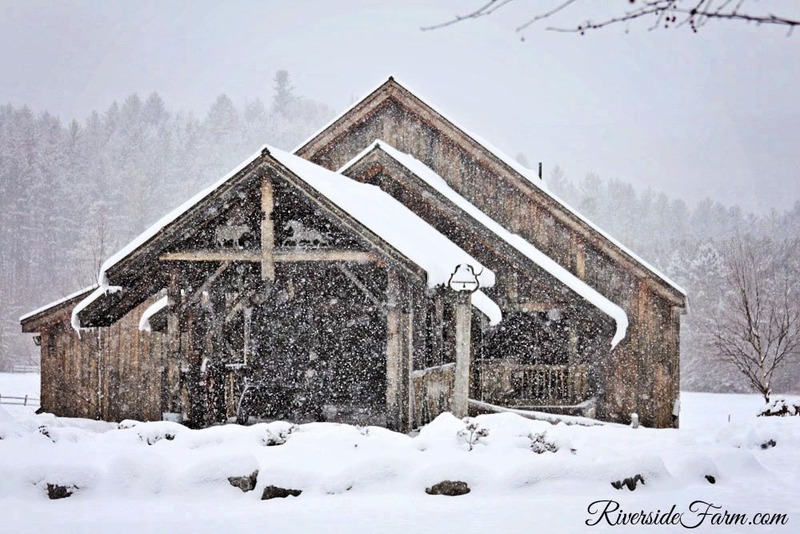 Here are some new photos of Riverside Farm from January and February 2014.